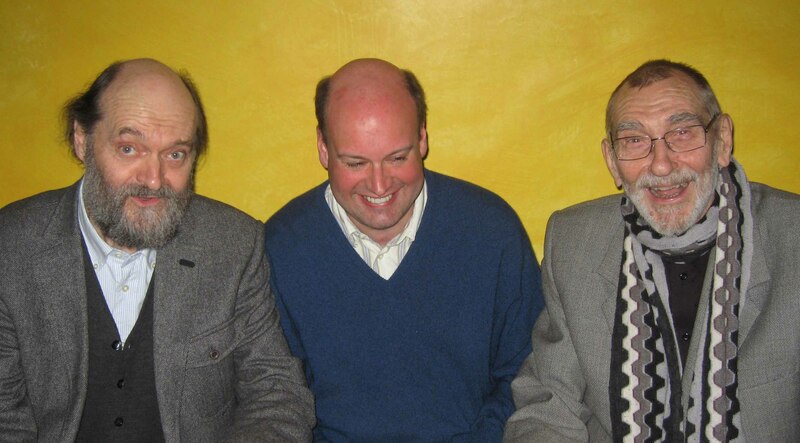 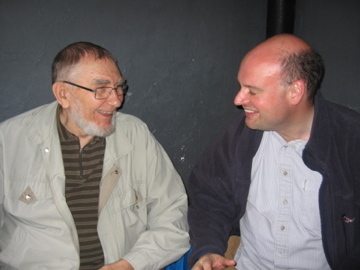 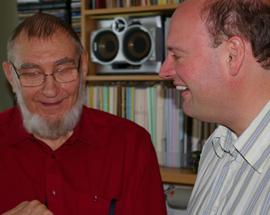 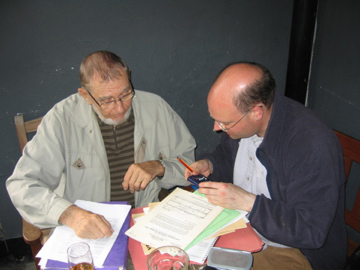 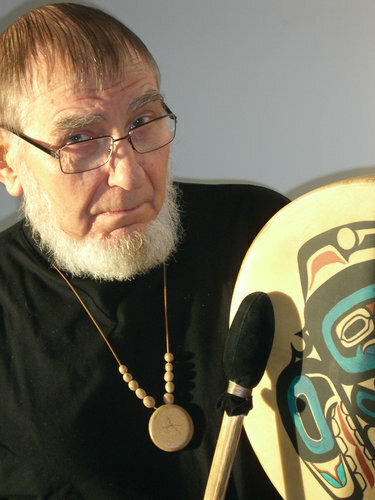 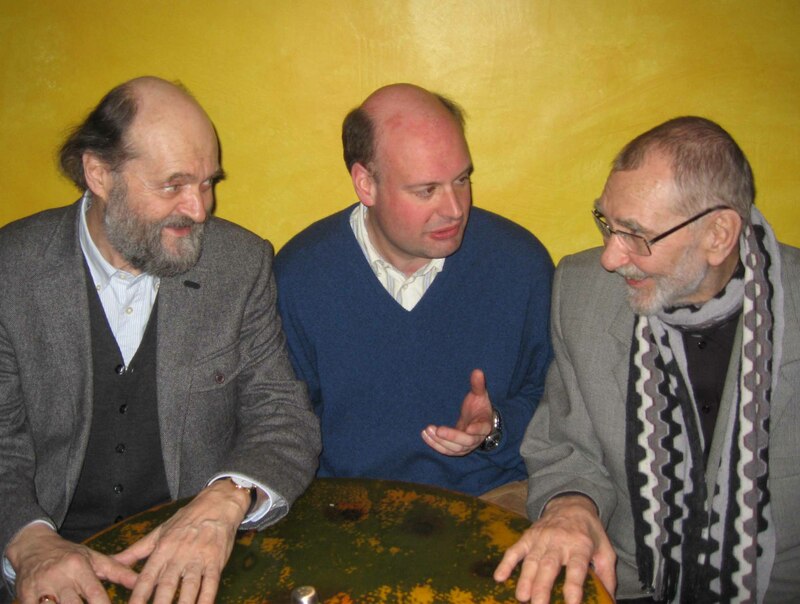 In 2007, Stephen Layton began what would result in an extended collaboration with the Estonian composer, Veljo Tormis. 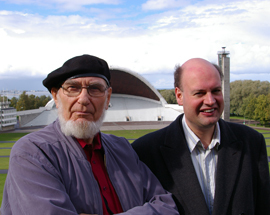 Along with Arvo Pärt, Veljo Tormis is Estonia’s most famous living composer, holding an almost mystic status in his home country. 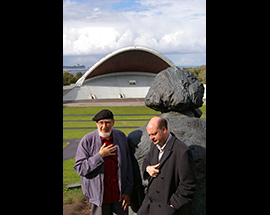 He is also the passionate and practical torch-bearer for folk-singing revival, and the integration of an ancient cultural inheritance into thoroughly modern, post-Soviet lives. 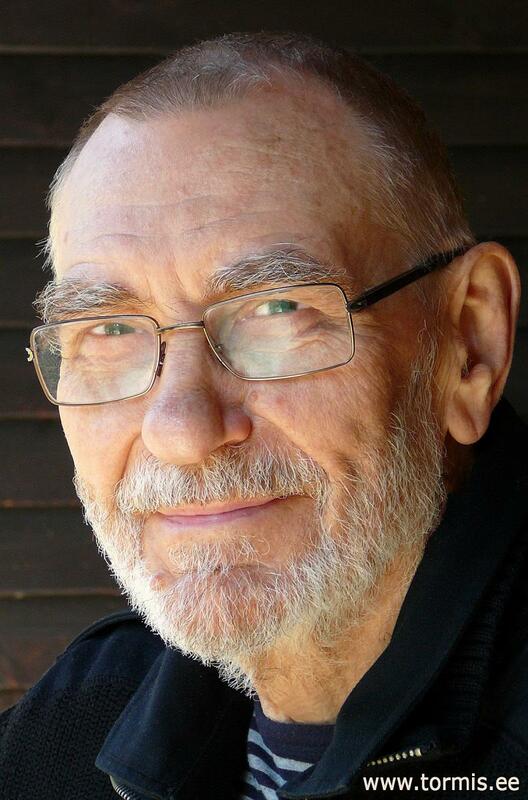 Interestingly, he trained at the Moscow conservatoire and was steeped in Soviet instruction during his early musical life. 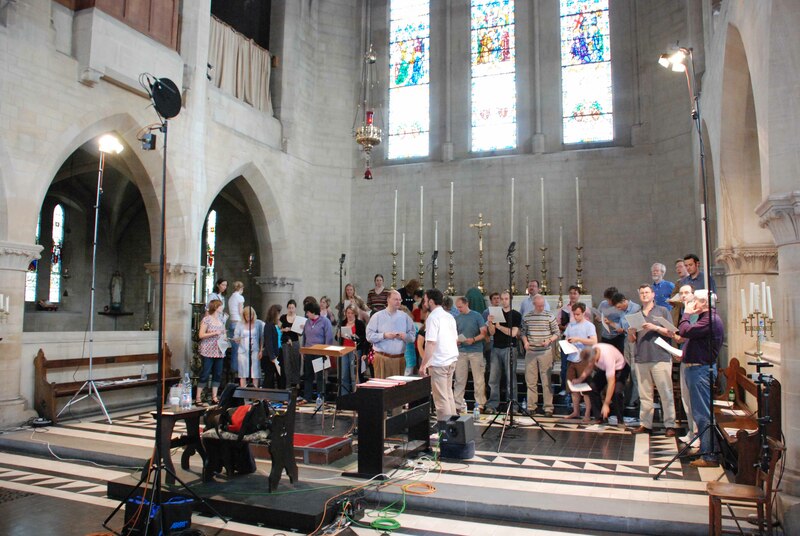 His music is almost all written for choirs; few composers have ever been so committed to one genre. 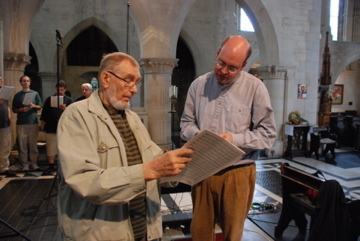 Tormis’ choral specialism marks him out from Bartók, Kodály, Vaughan Williams and Grainger, whose pioneering interest in folksong was ultimately less purist given their use of the tunes alone in instrumental or orchestral works: for Tormis, the words and the music are inseparable. 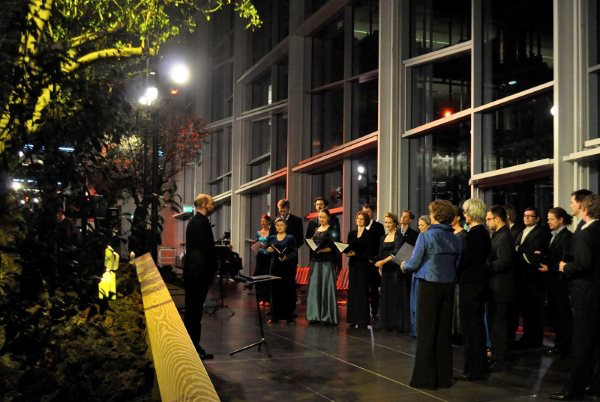 The Holst Singers under the leadership of their conductor, Stephen Layton, performed a concert programme of Tormis' works in Knightsbridge, London, in June 2007, which would ultimately result in the release of the highly acclaimed CD recording of choral works by Tormis (Hyperion Records April 2008). 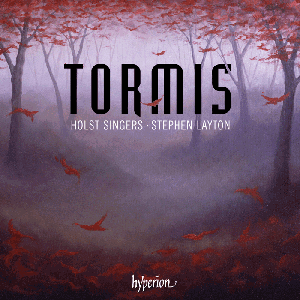 Since the success of their CD recording, and as a mark of their mastery of the repertoire, Stephen Layton and the Holst Singers were invited to Estonia in 2009 to perform Tormis’ music in his native land in a series of 3 concerts (in Tartu, Pärnu, & Tallinn). 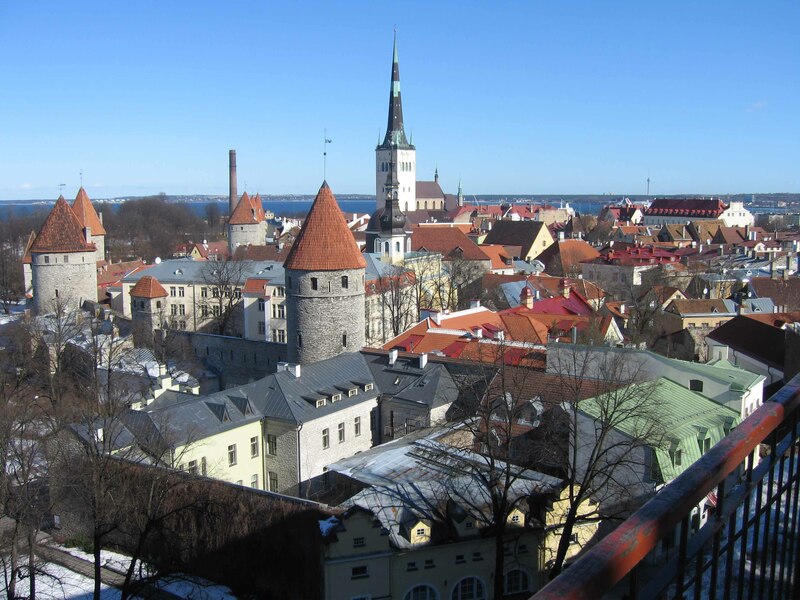 The concert in Niguliste Church in Tallinn, comprising choral pieces by both Tormis and Pärt, was a singular event, bringing together in person the two greatest living composers in Estonia, and on stage two very different compositional worlds. 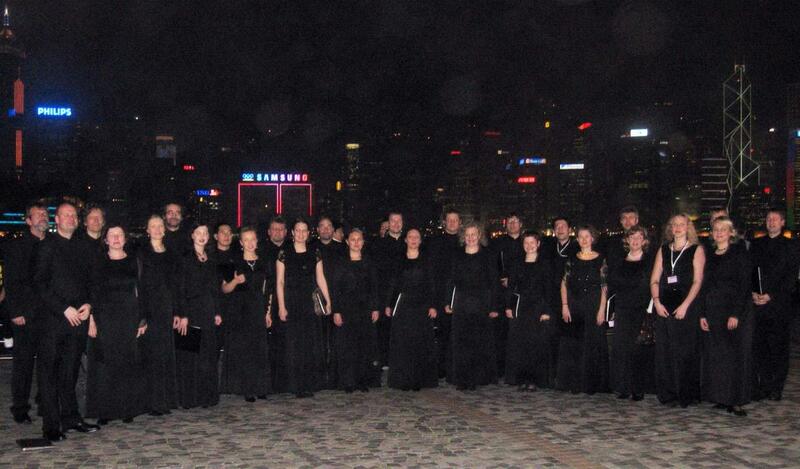 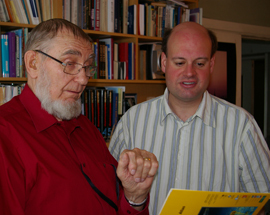 More recently, Stephen Layton has continued to promote Tormis' choral music in Hong Kong with the Estonian Philharmonic Chamber Choir (2009) and in Copenhagen, Denmark, with the Danish Radio Choir (2010) to mark the birthday of the composer, who was in attendance for the event.